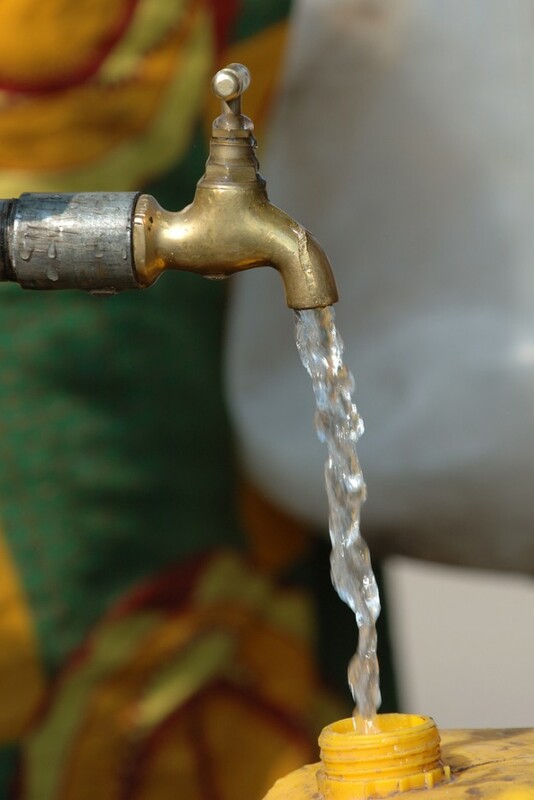 Rationing of water will continue in Lusaka, the utility supplier – Lusaka Water and Sewerage Company has announced. Only 67 percent of water has of late been supplied following some works at the Kafue bulk water treatment which will continue. There has been erratic supply of water in the Zambian capital from last Monday, due to maintenance works at the plant in Kafue. Patson Phiri who is Lusaka Water and Sewerage Company Spokesperson has confirmed that works will continue and that the contractors have started replacing the 4 pumps at the treatment plant. He said the company is optimistic that the works will be completed on schedule. Phiri said this in an Interview with ZNBC News in Lusaka. No politics here it’s an acceptable ad for the better of citizen. Thanks for your cooperation.